What's happening up your street? Enter your post code or location below to find out what work we are doing in your area. Sorry - there are no results for: Please check your spelling. Try entering a post code or town name. You have all the favourites you can save. Please delete an existing favourite to add this to the list. You have not saved any favourite locations. Favourites will give you fast access to the In YourArea information affecting the locations important to you. To Save a favourite search for a valid location and click add to favourites +. You can also select a favourite as your home location and see alerts for incidents affecting it on the website's home page. My bill is in credit, can I get a refund? Can I pay regularly by instalments? Why has the water cover been marked with paint? Where is the external stop tap? Why is there a smell or taste to my water? If I sell my house after installing a meter, will the new occupier have to pay metered charges? Yes any new occupier will pay metered charges, even if you’ve reverted to unmetered charges within 24 months of having the meter installed. Can I have a water meter if I live in a rented property? Most only flush the 3Ps down the loo - Do you? 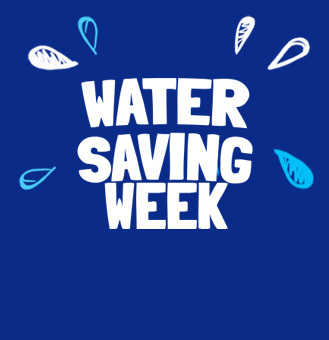 South West Water staff are setting a good example during Water Saving Week by reducing their own water use. The Sundowners café in Exmouth is the latest location in Devon to join a growing campaign which reduces pollution from discarded plastic bottles by allowing people to top-up their refillable bottles with free tap water. A giant fatberg lurking under a Devon seaside town has been successfully removed.